Runde's Room: Happy Birthday to my Blog! Come Over and Celebrate With Me!!! Happy Birthday to my Blog! Come Over and Celebrate With Me!!! Well, on Sunday I said you had to come over and visit me on Monday (yesterday) to see what I had planned for my blog's one year birthday! I guess I was just a little anxious. One year ago TODAY I started this little old blog. I want to sincerely THANK each one of you for following my journey and encouraging me along the way. I had no idea how much I would grow to LOVE this online community of support and sharing. What a journey this year has been! Creating my tagline for my blog – my direction for my blog – was one of the hardest things about this journey. 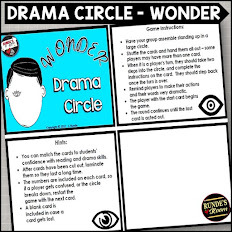 I knew I wanted to share what was going on in my classroom, and I wanted to share resources I had created for my classroom, but I wanted it to be a little more. And then one night, when I was putting one of my daughters to bed for the night, I saw a picture I had made for her in her room. “Live, love, laugh, learn”. And that was that – I wanted to share my life, share things I love (including moments with my family), share laughs, and share learning from my classroom. Tagline confirmed. One year later, it is my sincere HOPE that I have met this goal. I am so thankful to all of you who have shared in my journey – each comment and follow brightens my day. One year ago, I had no idea I would have the opportunity to share my ideas with so many people – so again, I thank you all! 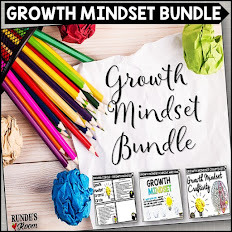 I hope you have been able to find at least a few ideas to use in your classroom, and I am so appreciative of all the tips and suggestions I have received along the way. You guys are THE BEST!!! Woohoo!!! Happy Bloggy Birthday! You rock! I've used sooooooooo many ideas from your blog!!! The latest one was the Earth Day report card!!! I recently used the earth day report card as well! It was a great shift for my fifth graders to understand what practical ways our school, home, and classroom can be more "green", as well as to help them plan their graduation present for our school (many of them are interested in starting a compost bin, or putting plants in our building to make the air quality better!) Thank you for your dedication, ideas, and willingness to share! I love your blog!! Happy Birthday!! Oops I forgot to say I love your ack family cards. They are my kids favorites!! Happy birthday...I think I've used a least one of your ideas. I found you last summer. Thanks for the opportunity. Yay!! Happy happy birthday. I am so very honored to be able to share this journey with you. Thank you for sharing all that you do. I have become a better teacher because of your blog. Happy Blog Birthday! I use your site for many things. Lots of good ideas! Thanks. awwww yea!!! happy birthday jen!!! You truly have been a H-U-G-E inspiration to me (last week I used your King Henry stuff to help me teach the metric system...and the kids loved it!!! There are so many things you have taught me and I look forward to learning more from you! Have a great weekend! Happy Blog Birthday! 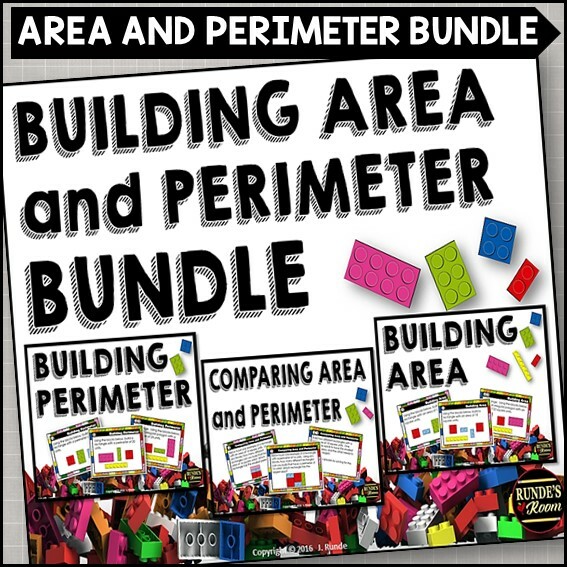 I also teach grade 6 in Ontario and I have been using many of your ideas since finding our blog. We have just started our fractured fairy tales and they love it! Thank you for your wonderful resources. Happy blog birthday! I am currently using your Chris Van Allsburg unit and we are loving it! Thank you for your excellent work! I wish I would have waited ONE more day to buy it though...missed the sale by THAT much! Our blogs were born one day apart!!!! :) Happy blog birthday to you! 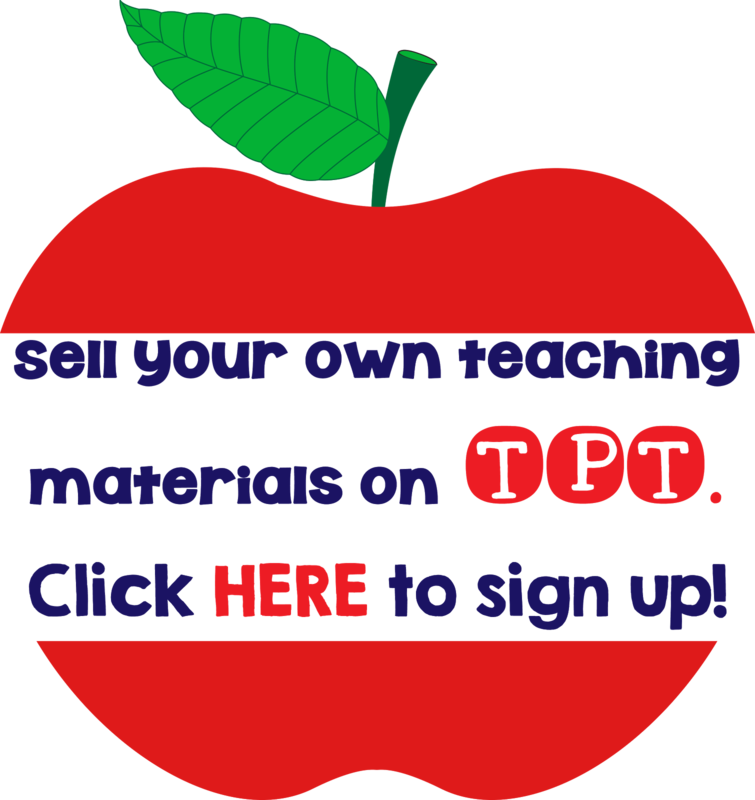 I have learned so much from your blog and your resources in Tpt. Happy bloggy birthday! Would love to win - especially as 22nd April is my birthday! Congrats on your one year! You've done such a wonderful job sharing so many freebies. Thank! What does one do on the birthday of one's blog? Download pictures of birthday cake? Whatever you do, I hope your day is happy! Happy Birthday! Thank you for giving me inspiration and helping solidify some of my teaching. You are awesome! I love your blog and when I found it I read it through from start to the most recent entry and I have followed ever since (well by adding to Favourites but I will now follow you officially!). This week we have started making a foldable on multiplication like the one you posted on Sunday. For the definition we wrote the repeated addition.... we will also add a flap on rearranging factors (very cool method that the kids love). I hope to finish them next week as we are filling them in a little bit at a time. I will post photos once they're done. 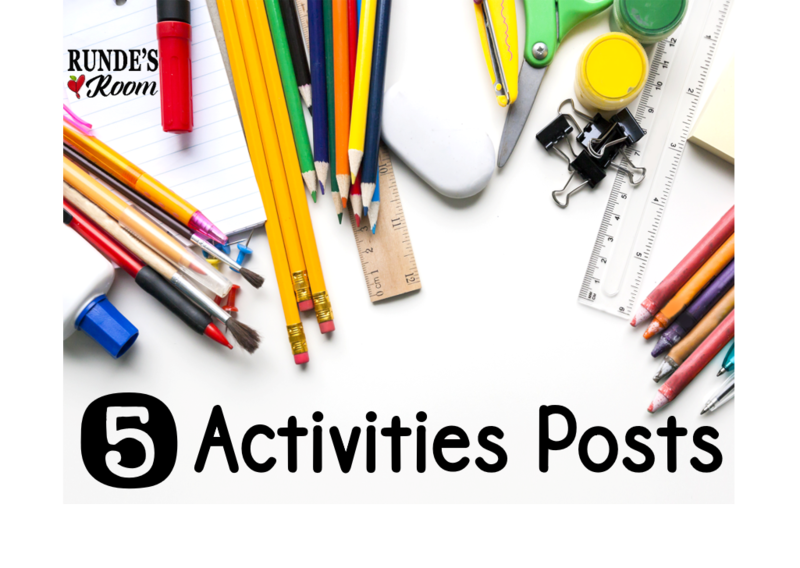 I have a class of girls and they were all exclaiming how much they loved the activity and how fun it was! They have already started thinking about other ways we can use them! The funny thing is I'm in a 1-1 laptop room but they still lovvvvve the hands on 'craft' activities. Also, happy blogging birthday and thank you for the work you do sharing great teaching with your readers!!! Thank you so much for sharing your ideas! I can't get past how organized everything is. I'm in love with the way you do your guided reading groups! I'm trying to incorporate those ideas in my classroom. I have used some of your Friday Art Feature Posts....because the ideas are so awesome! I have used and shared some of your math ideas from your blog. Hippy, Happy, HOPPY Birthday! I love it! Thanks for sharing so much of your talent and ideas! Love it all! Happy B-Day and many many more!!!!! Thanks for the giveaway!!! Happy Birthday! 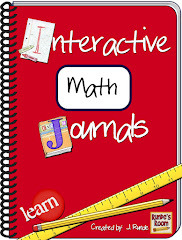 I love, love, love all your math journal ideas and have used several in my class. Can't wait to try vocabulary graffiti! You are the reason I started math journals in my 6th grade class! It has changed my teaching and more importantly, my students' learning!!!! Happy Birthday! Congratulations on a year of amazing posts! Congrats on one year. I found you a couple months ago and have you bookmarked, but until recently did I know how to actually follow someone. 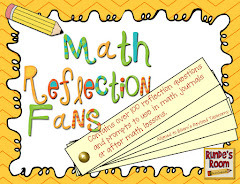 I am a follower now :) I have used your Math journal ideas before and plan to incorporate many more ideas in the future. Thanks for the opportunity to win. Happy Blog birthday!!! You always have great ideas! You are an inspiration, Jenn Air! Love your ideas and plan to get started implementing new ideas now that testing is over! I love your ideas especially the math journals. I use a lot of your math journal ideas. Very creative and useful. I follow your blog and love your ideas. Congrats! I LOVE your Math Journal Sundays and look forward to them:)! Thank you for this opportunity to win your store!! I love your ideas and the fact that they are the ONTARIO curriculum is awesome! Nothing to adapt! I am currently on mat. Leave, but am planning on using many of your ideas! Happy Birthday! I have learned a great deal following your blog. You are quite an inspiration. Math Journal Sundays are my absolute favorites. A great addition to my classroom. Hoping nothing but the best as you continue your journey! My kiddos love your Cootie Catchers! I love your math journal Mondays! It really is like having a partner teacher helping me anytime I need help. Thanks for being such a great mentor. 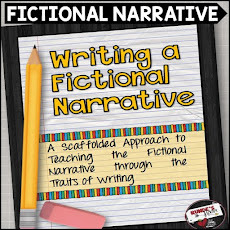 We will be finishing up your Chris Van Allsburg inferencing unit Friday. Loved it! I cheated and just read one book per day as we are finishing up on inferencing and moving on to other skills focus and I didn't come across your unit until too late. 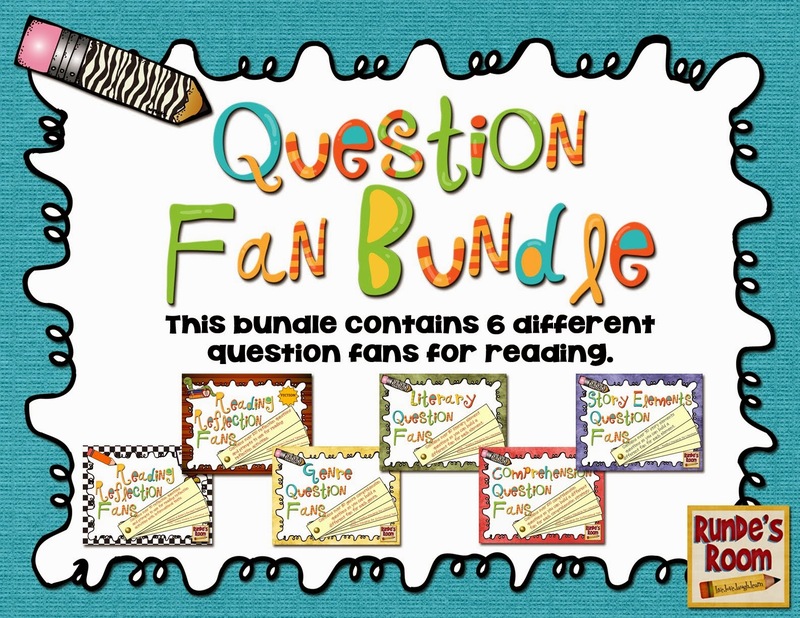 I also have your literary elements and reading resource packets. Thanks for everything! 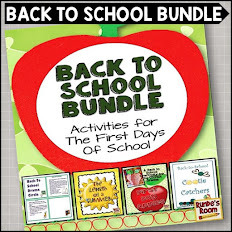 I teach language arts and social studies and use interactive notebooks in both classes. I am searching for any kind of foldables to use in my language arts notebook. Let me know if you have anything to share/use. Congratulations Jen! I've used your blog to...inspire a fellow staff member, who has now bought several of your resources to use in her Grade 7/8 room. I don't teach my own art this year, but hope to next year, where I will be using lots of your ideas! I love your Sunday Math Journal! It's one of the highlights of my week, and I get so many great ideas. I too teach a split 5/6 group so I can really relate to so much of your work and ideas. Keep up the wonderful blog - please! Hi! I actually stumbled upon this blog just about a week ago, and have been pouring over it ever since. I am a first year fifth grade teacher, and all of your ideas and projects are so inspiring to me, especially at this time of the year when I am starting to feel worn down. I aspire to be as great of a teacher as you some day! Thank you for all of your time! Happy Blog Birthday! I love your resources! Congratulations on 1 wonderful year!! I get lots of great ideas from you! Thanks and congrats! I love your math journal ideas, as well as your amazing art projects. I have used several art projects, and have a few math journal pages that might be familiar to you as well!! I love reading your blog. Thanks so much for sharing your ideas with us. Happy Blog Birthday! Happy birthday to your blog! Way to go Jen! I really enjoy reading your blog! You have inspired me to start a math journal for next year. Love your blog. 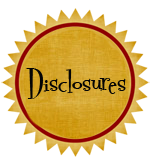 Tons of entries bookmarked. Doing the Earth Day report card (projected on our whiteboard...naturally!) Friday. This is an AMAZING prize! Thanks! You have been a huge inspiration to me. Thank you for sharing all your great ideas and projects!!! Happy birthday! You have given me a TON of ideas over this past year! Thanks!!! I love love love your Sunday math journals. You are an inspiration. Just a year blogging? Wow- thank you for all you share. Just used your 'Earth Day Report Card' today with my students :) They loved it and took the 'home' portion for homework to show and discuss with their parents. Thank you for the awesome resources! I love Math Journal Sunday! My summer goal is to create a math and science journal I can work from during the year. I've saved the ones that will work for my grade level on a desktop file to pull from this summer! I used the multiplication cootie catchers with my 6th graders today!! So much fun!! I will have to purchase some of your other sets. They were a hit & I promised my kids I would let you know how much we loved them. Thanks for all your hard work and keep up the great creating!! I've seen you on TpT, but today was the first time I visited your blog. I definitely must spend more time here!!! I love your blog. 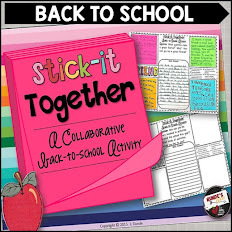 It is great to see some fabulous resources from a fellow Ontario Teacher! Happy Birthday! I love your blog and I have tried many of your foldables with my classroom...we love your ideas! I have LOVED your great ideas! In fact, we're using your information writing unit right now and I LOVE it! Thanks so much for the great ideas on pursuasive writing. I am using them in my unit! 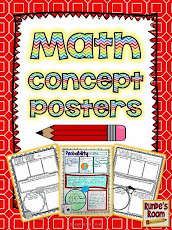 I plan to use your math journal ideas next year! I have not used your ideas yet because I am off on maternity leave. However you are getting me so pumped to go back and try out so many new things!!!! HAPPY BIRTHDAY....AND THANKS FOR ALL OF THE GREAT IDEAS! I absolutely love your blog! You inspired me to start math journals in my room and my students absolutley love it!